Disney Hipster Blog: Haiku For Test Track: Single Rider. 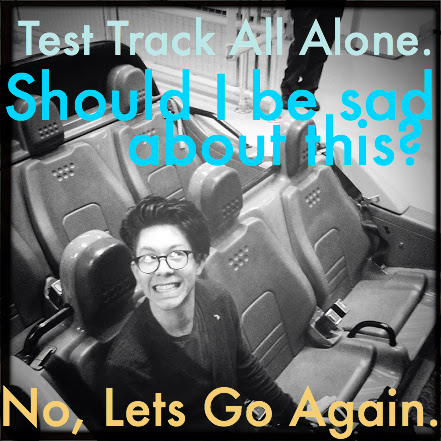 Haiku For Test Track: Single Rider. The haikus are awesome -- Please continue! Love the video, too. Words of wisdom! LOVE the haikus! - kinda makes me wanna write one of my own... but it would probably be something like 'ode to Horizons, how I miss you' or something equally as sappy! Love the haikus!!!!! Makes me happy, keep it up!